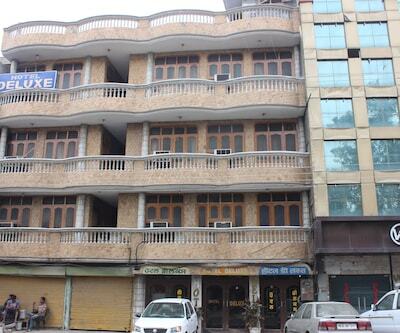 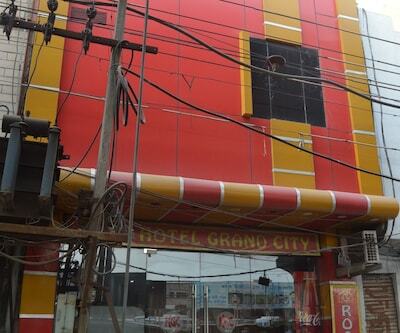 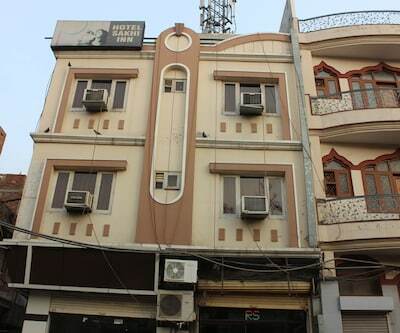 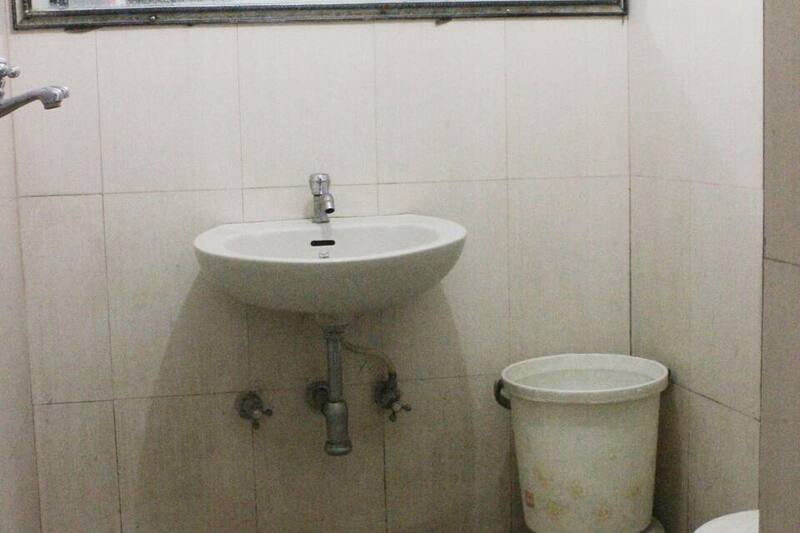 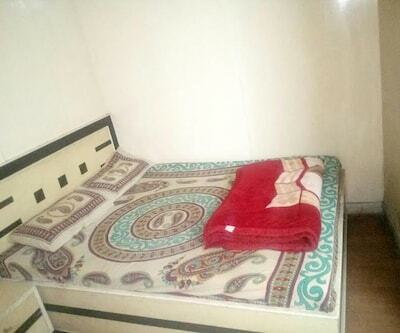 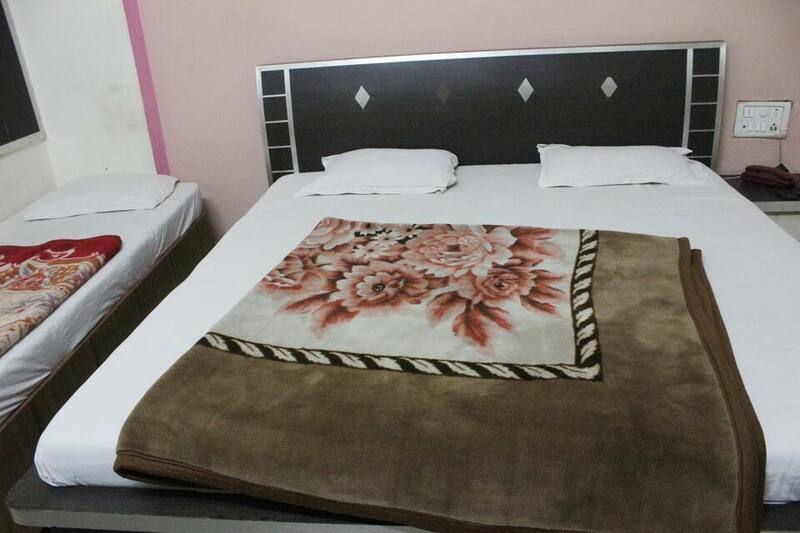 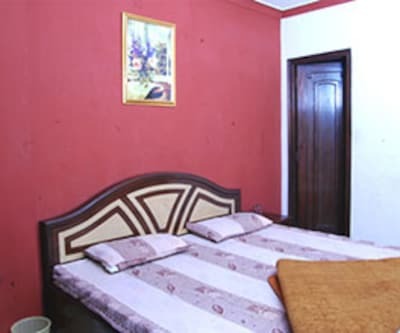 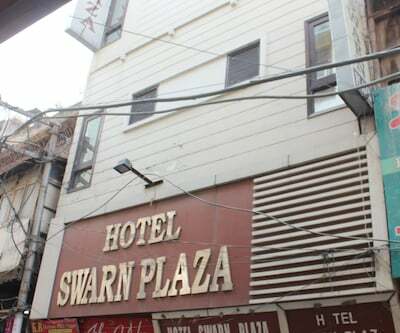 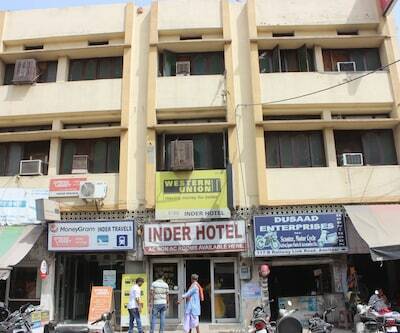 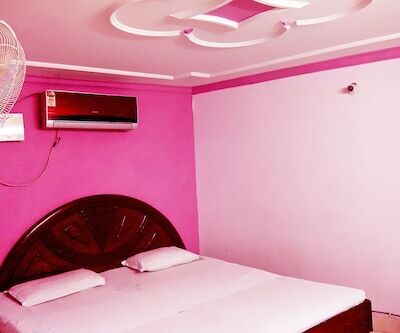 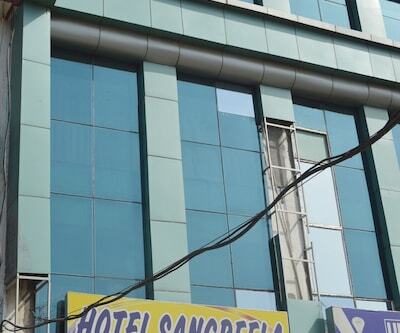 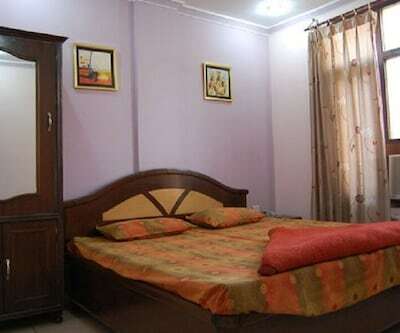 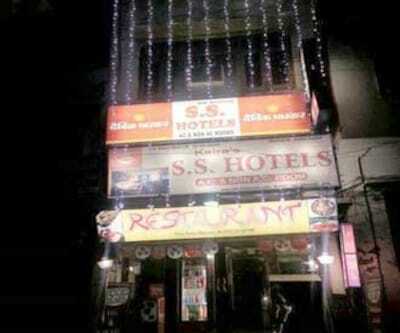 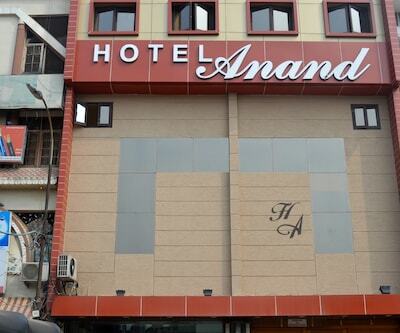 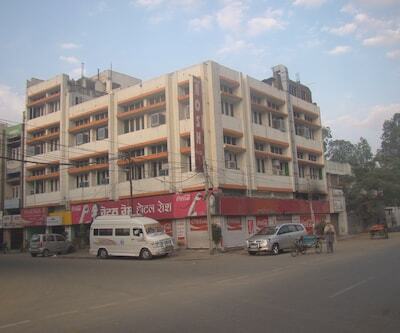 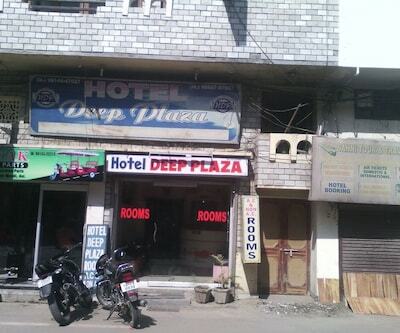 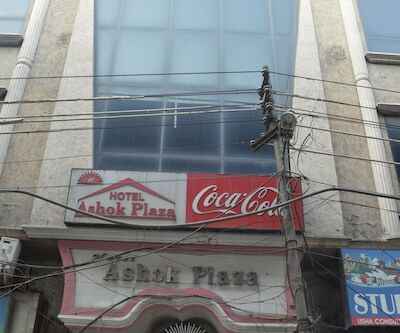 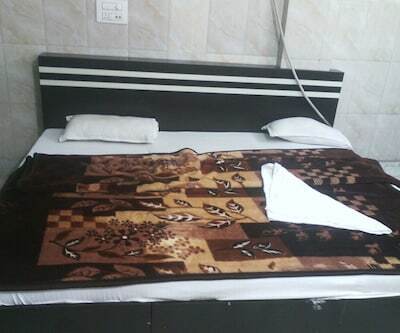 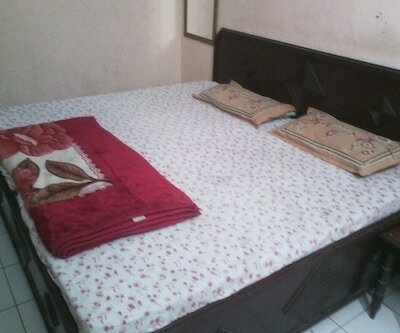 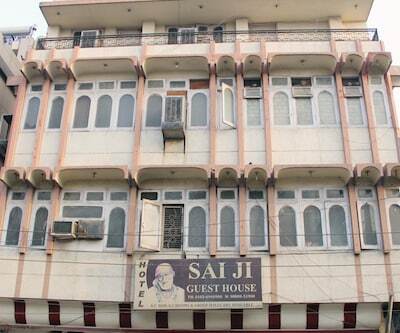 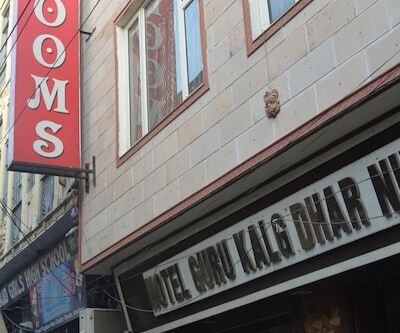 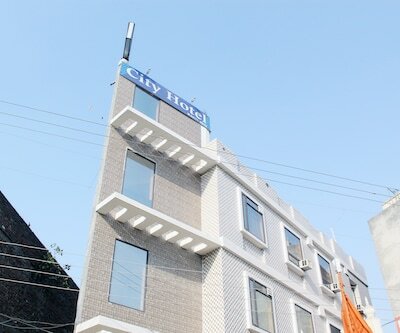 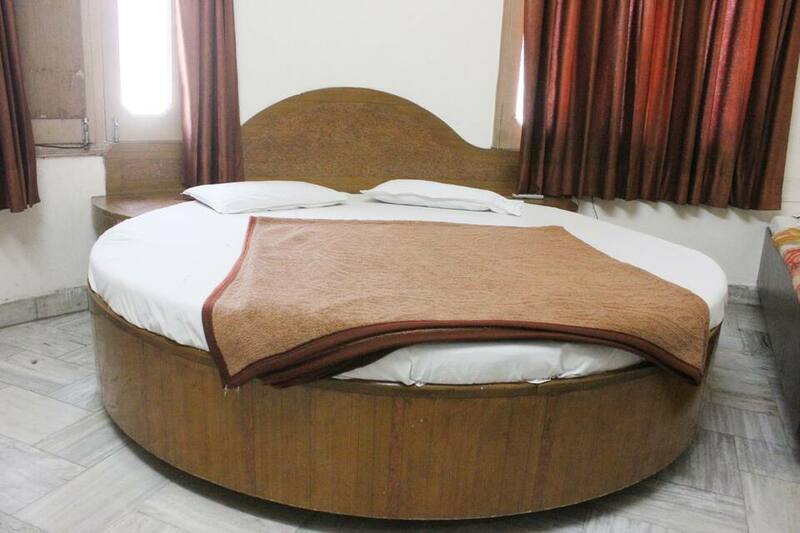 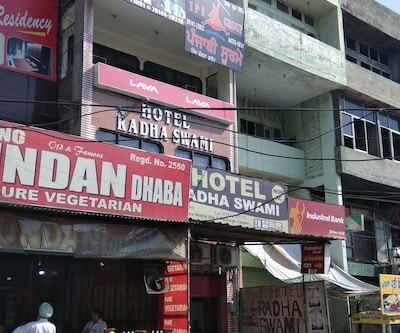 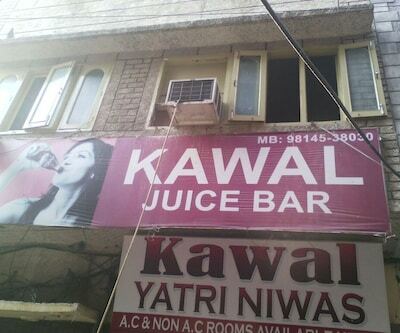 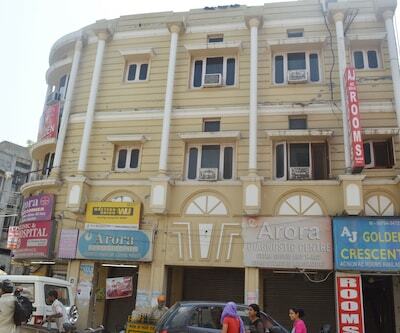 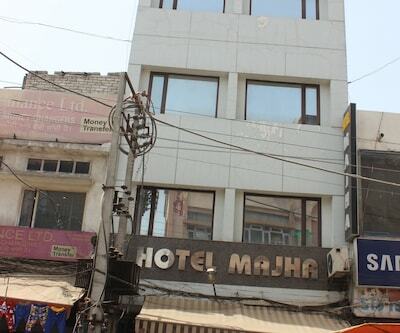 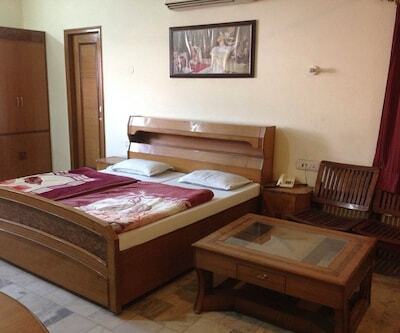 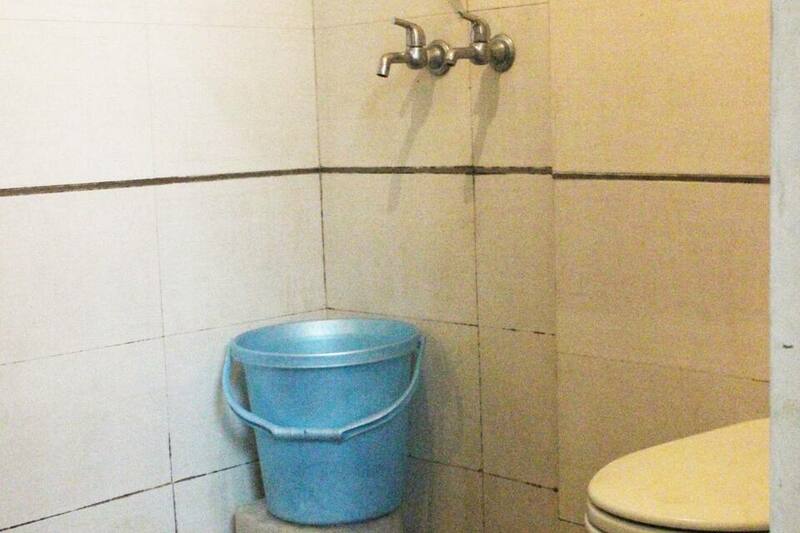 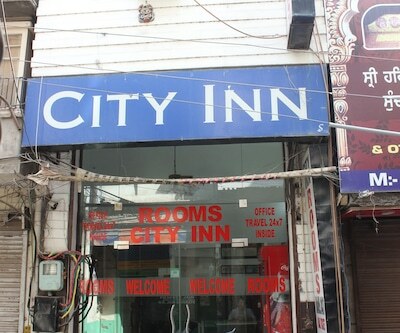 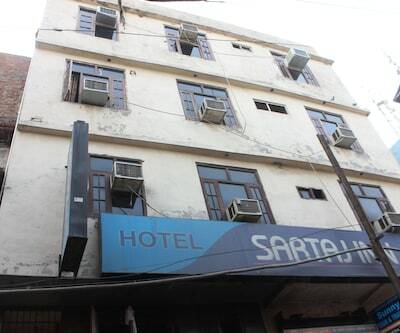 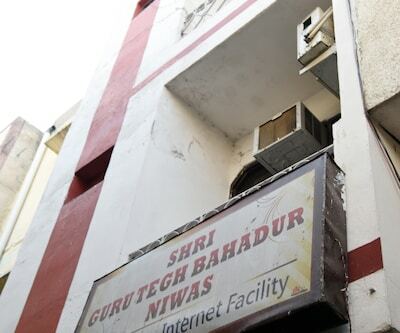 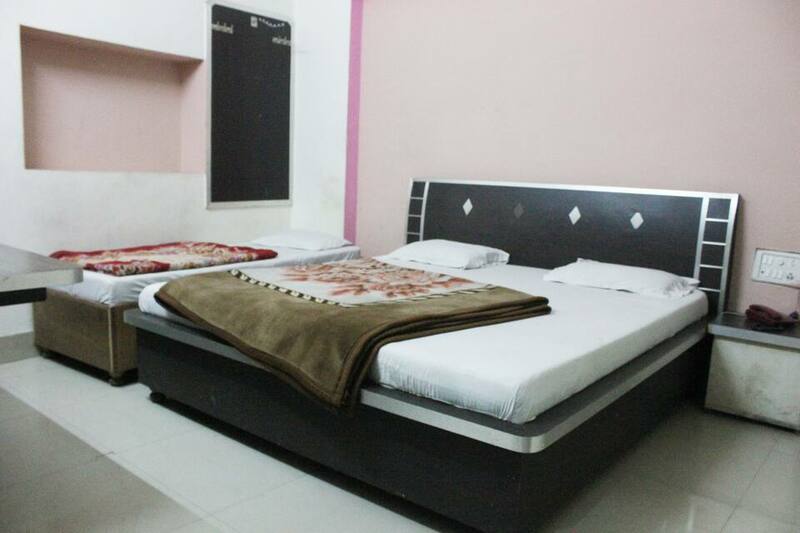 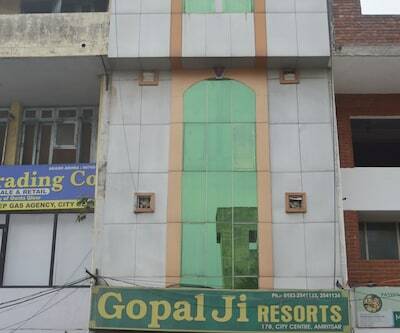 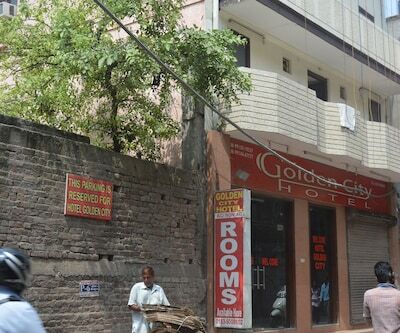 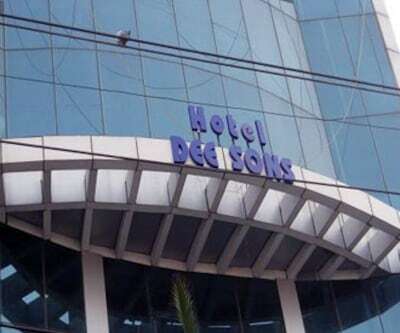 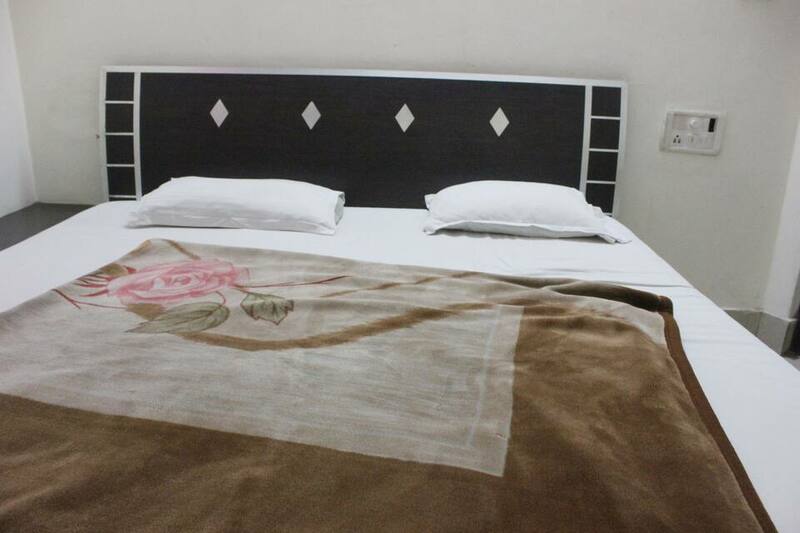 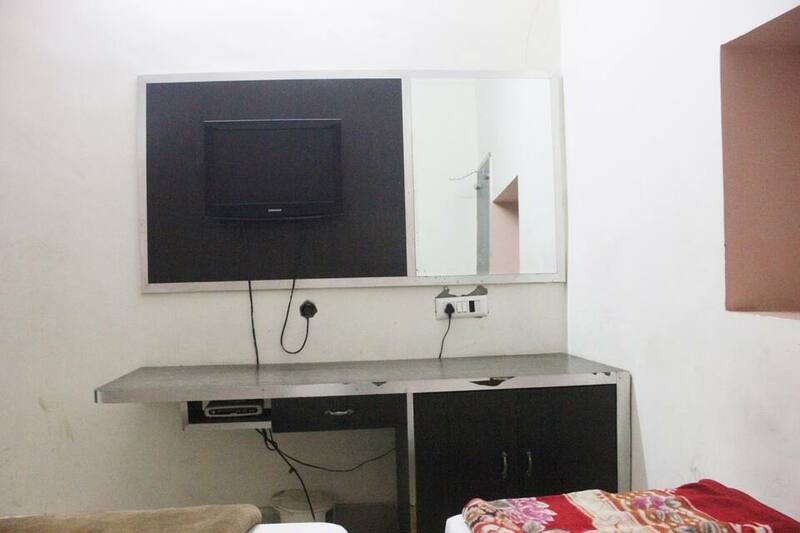 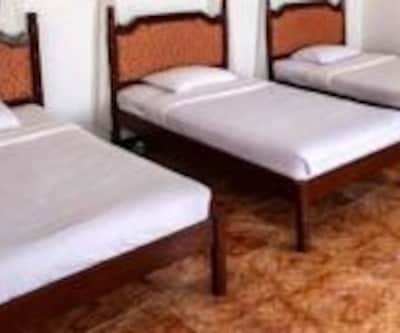 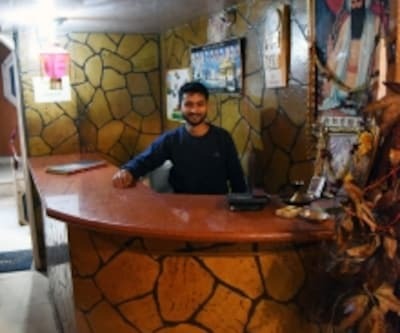 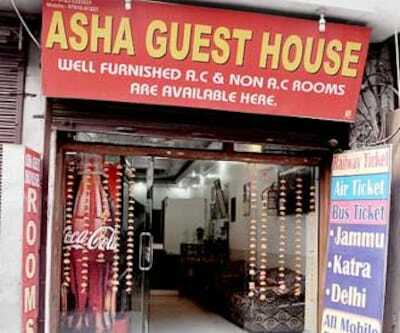 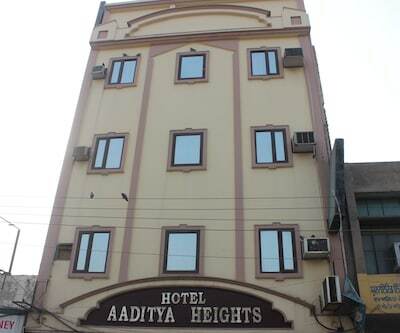 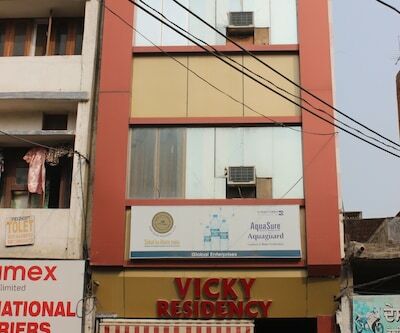 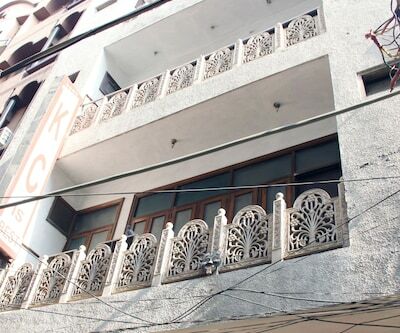 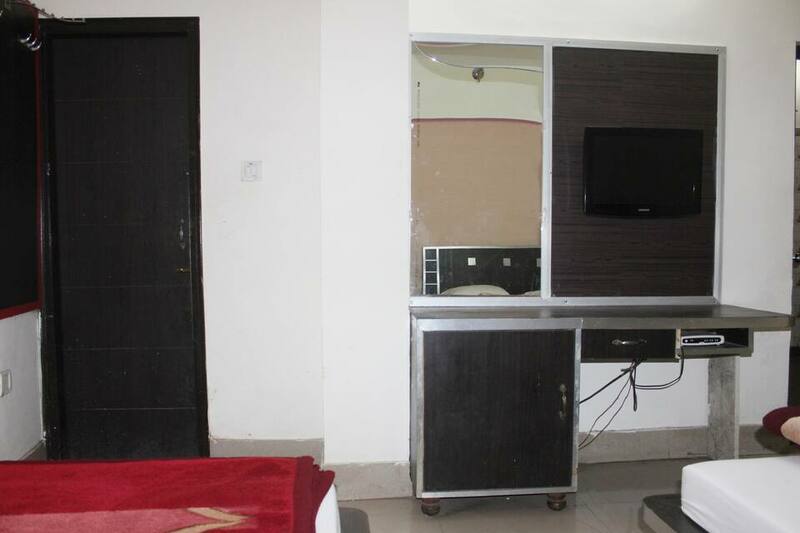 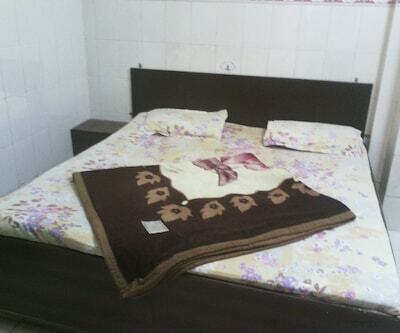 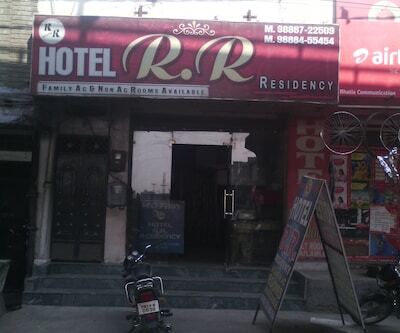 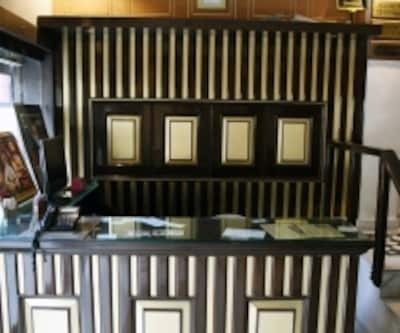 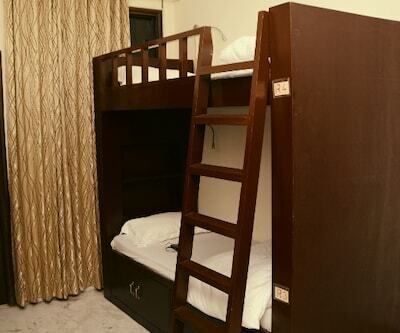 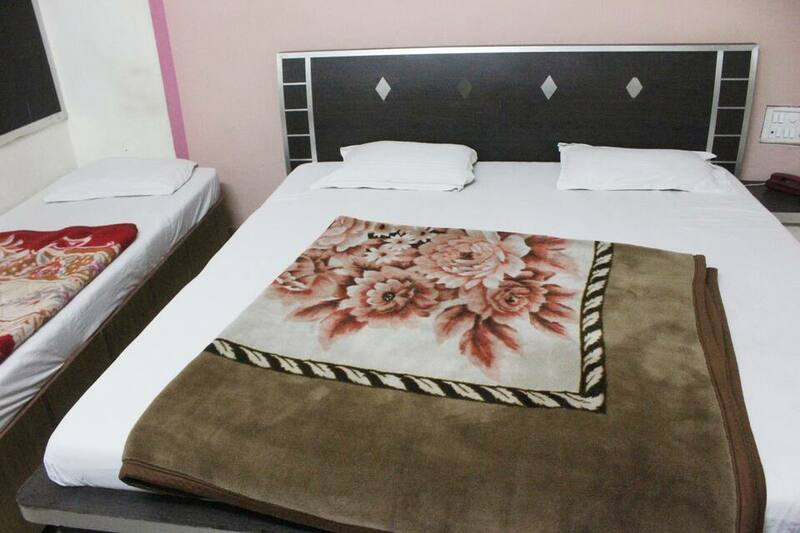 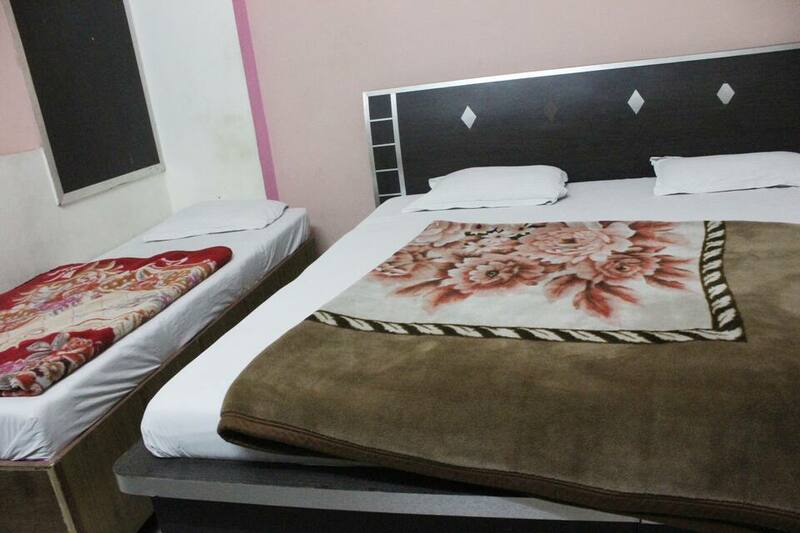 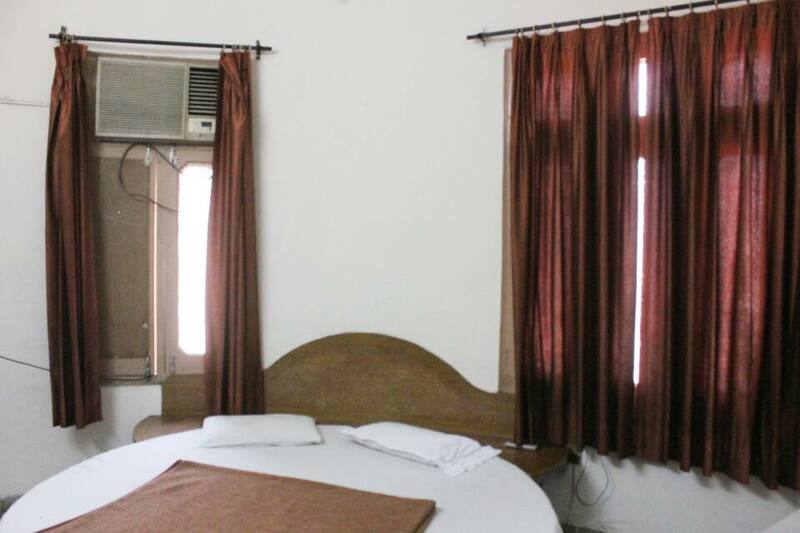 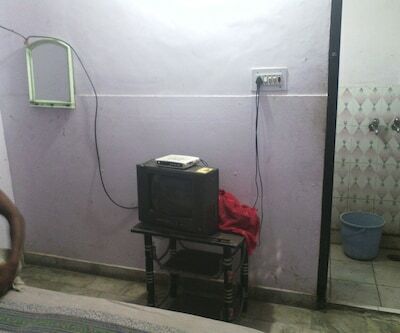 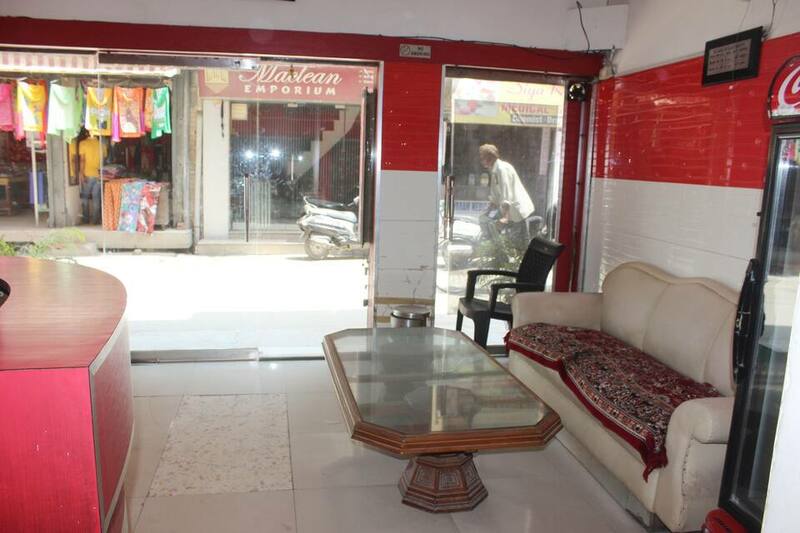 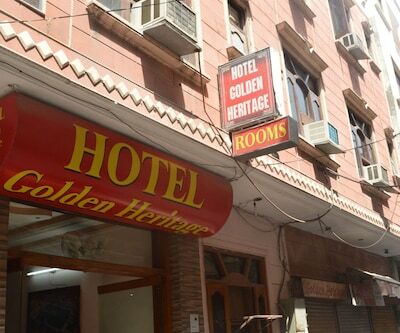 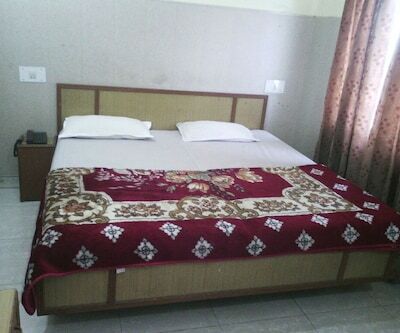 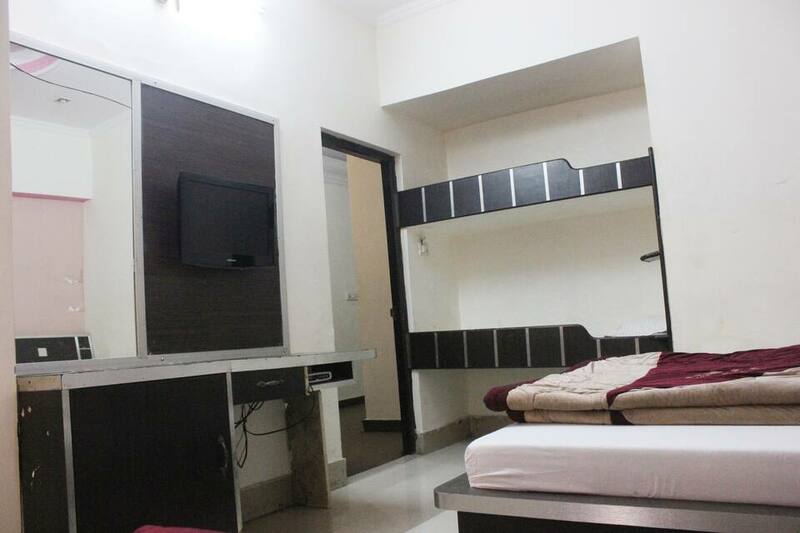 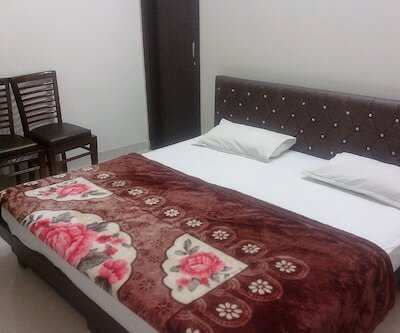 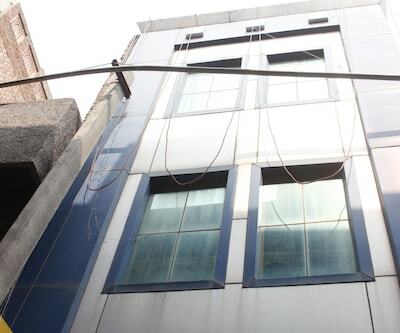 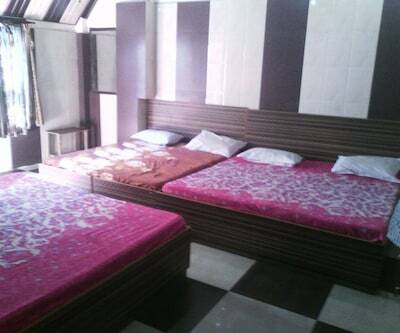 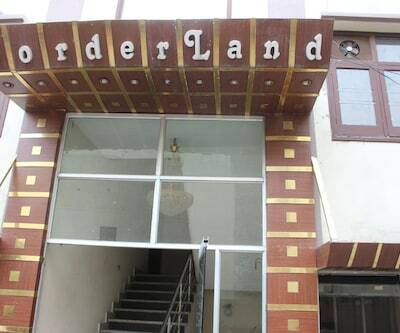 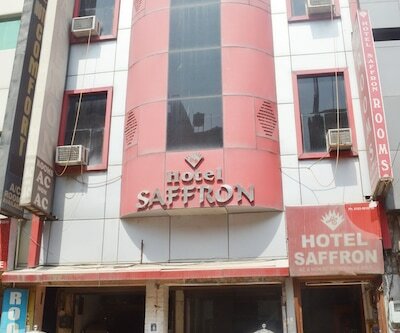 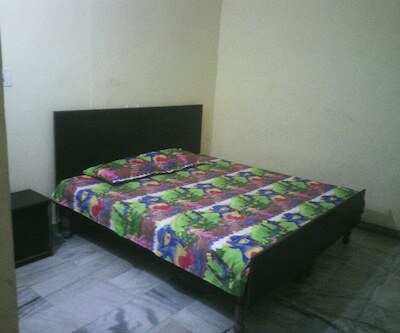 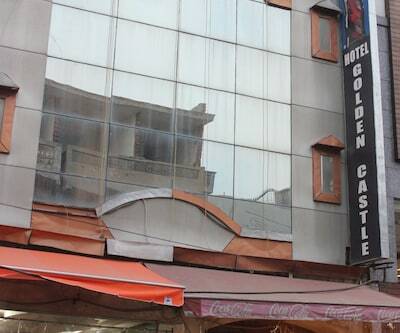 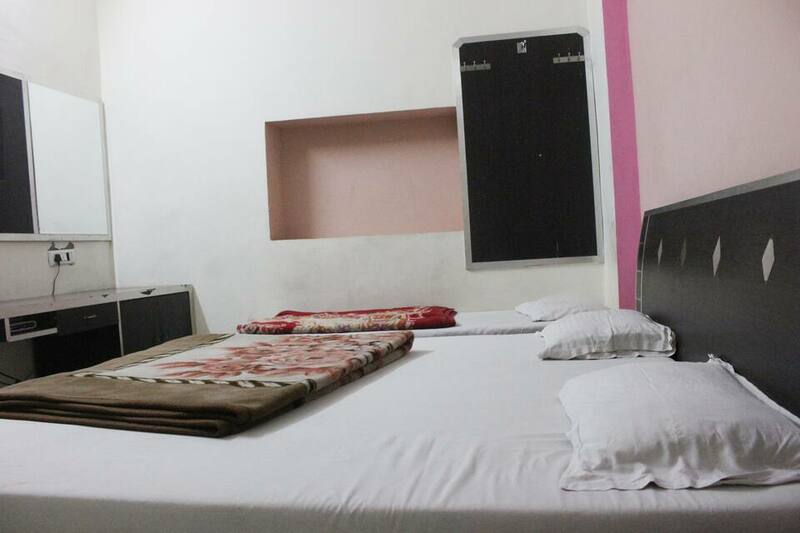 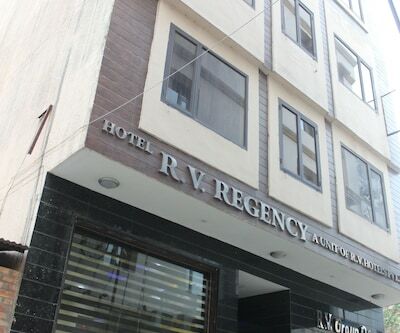 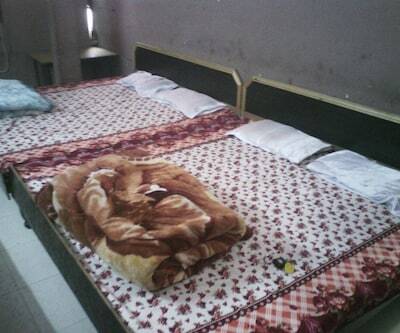 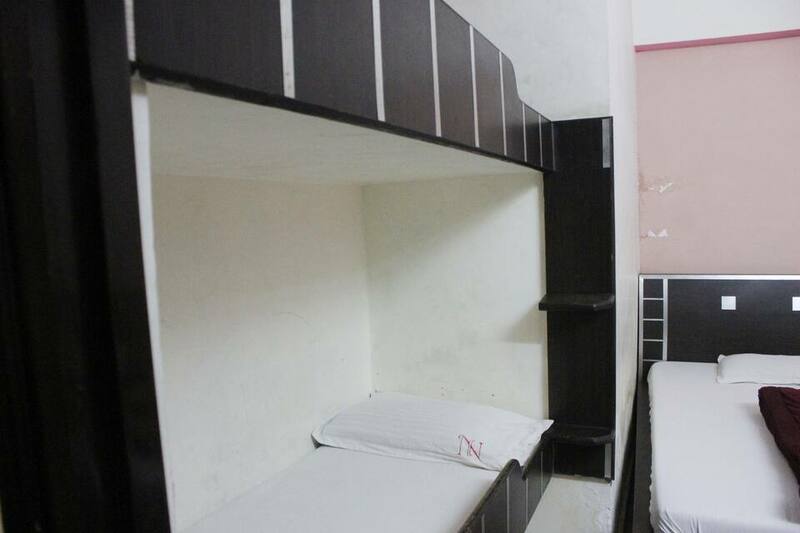 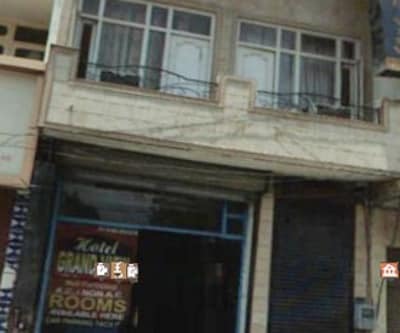 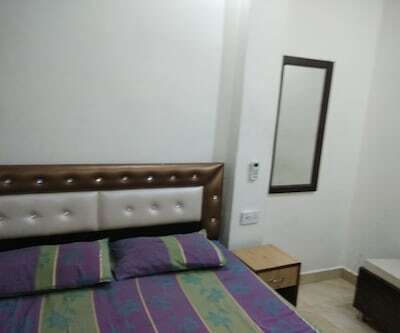 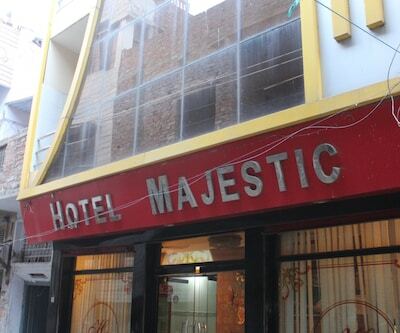 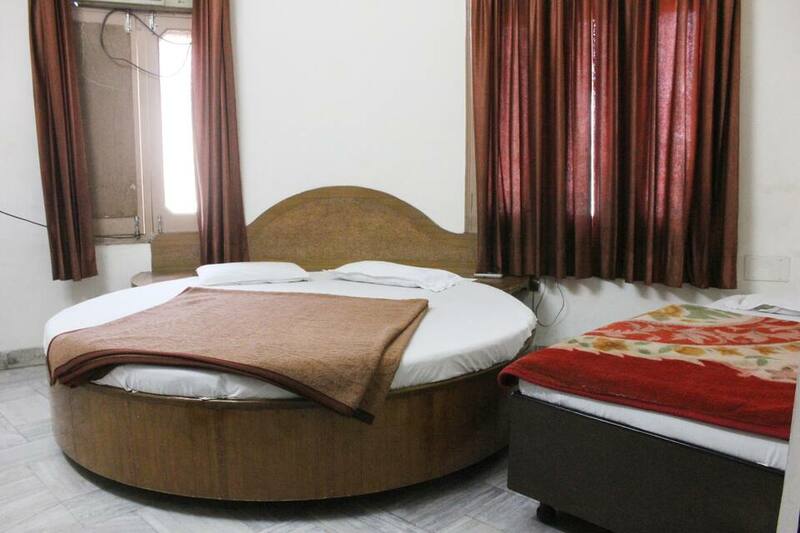 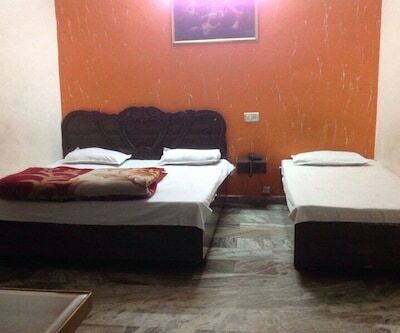 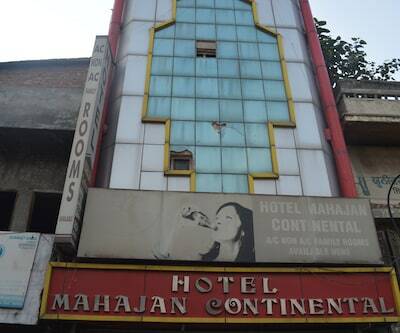 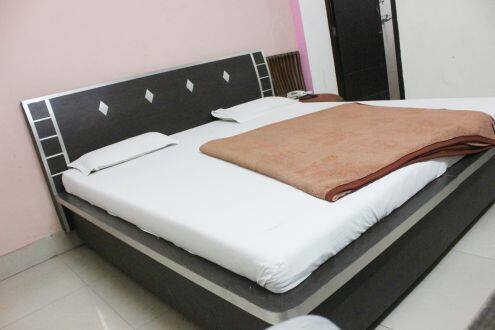 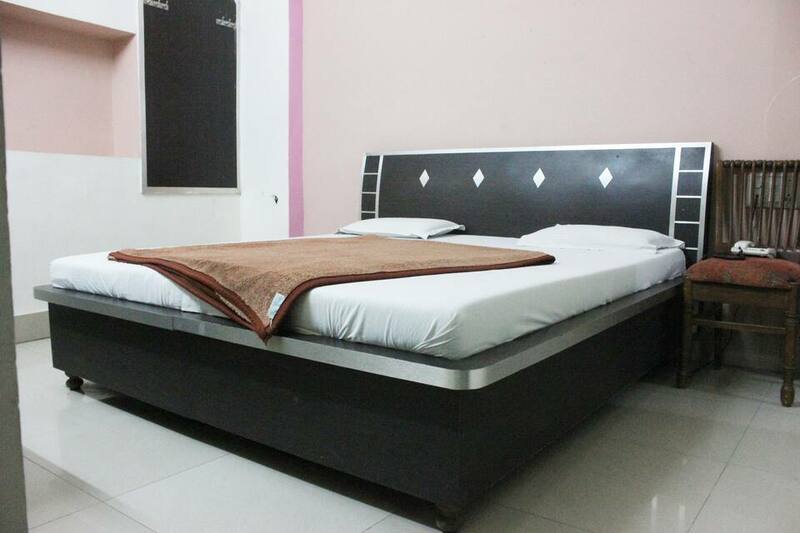 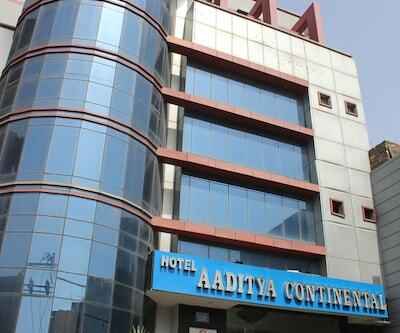 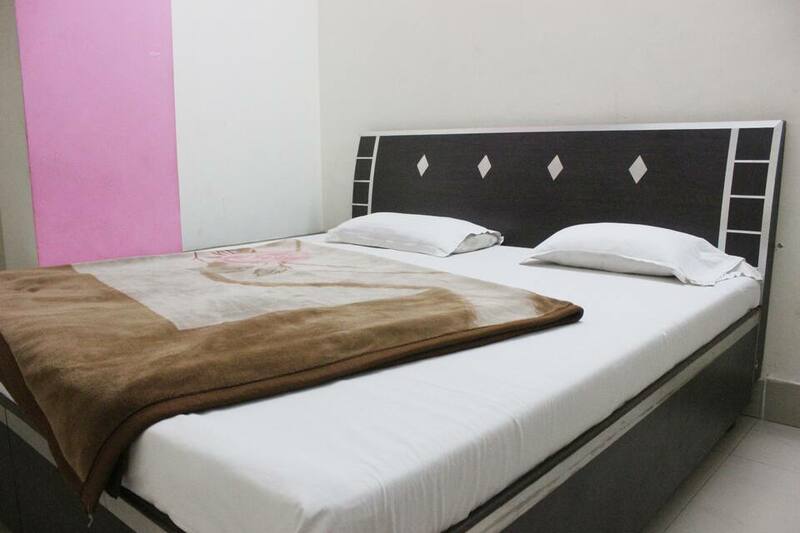 This hotel in Amritsar is approximately 1 km from Free Bus Service Bus Stop and 1 km from Jallianwala Bagh. 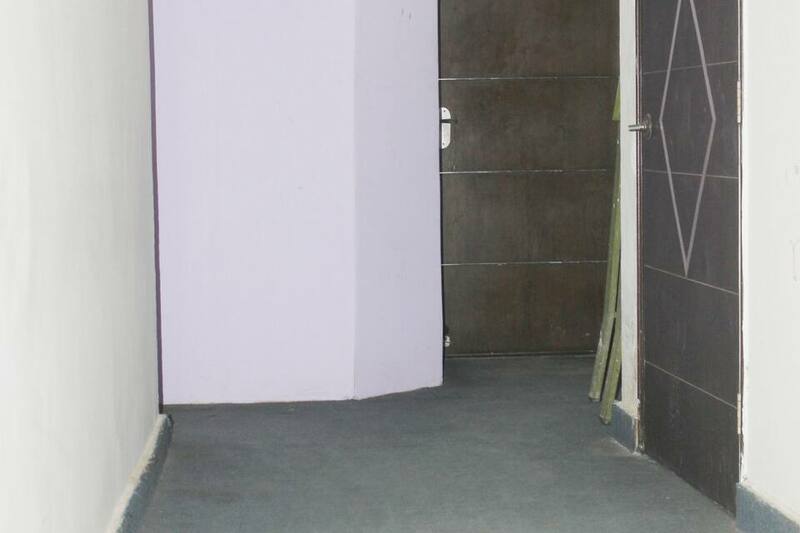 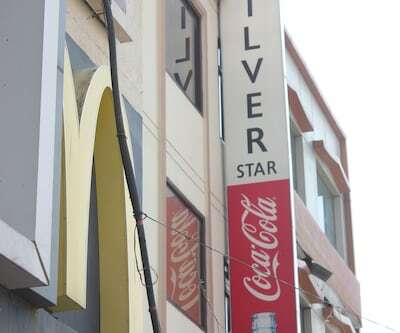 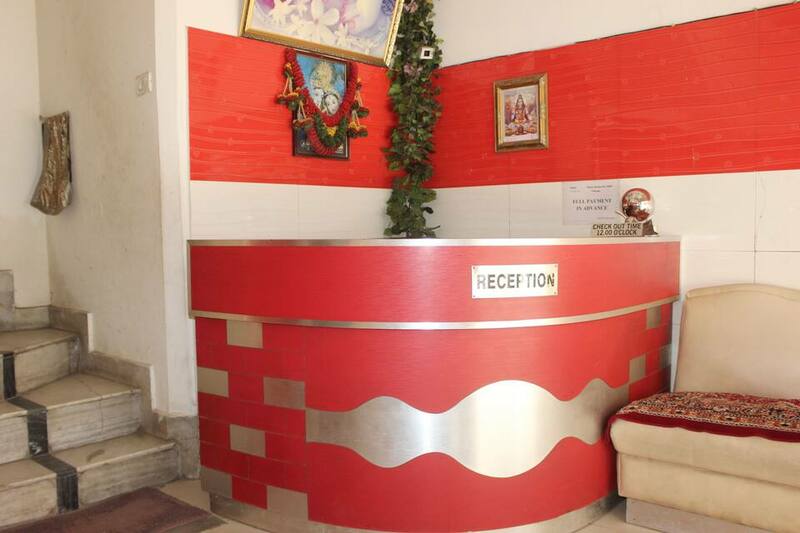 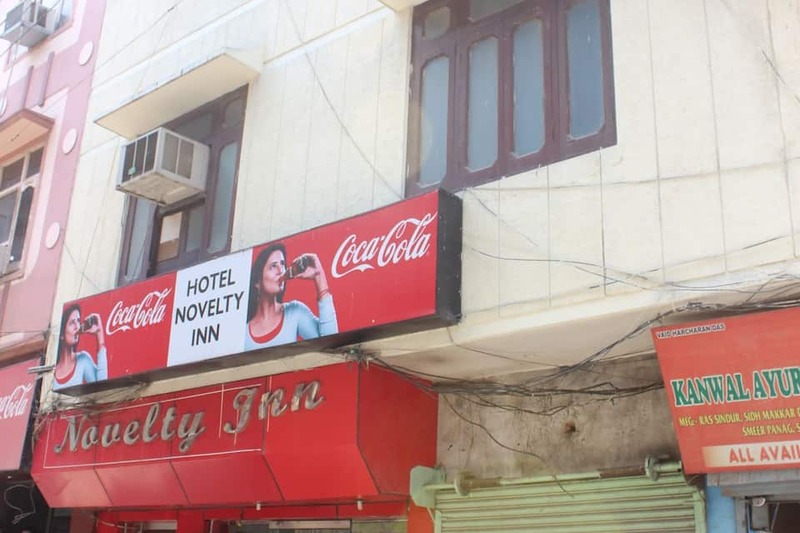 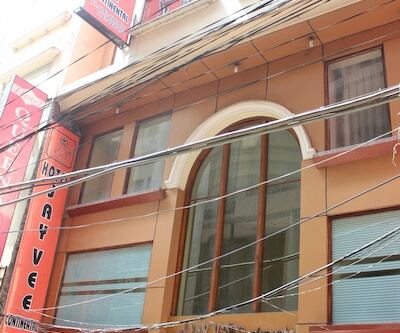 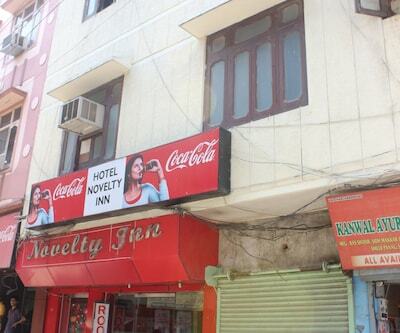 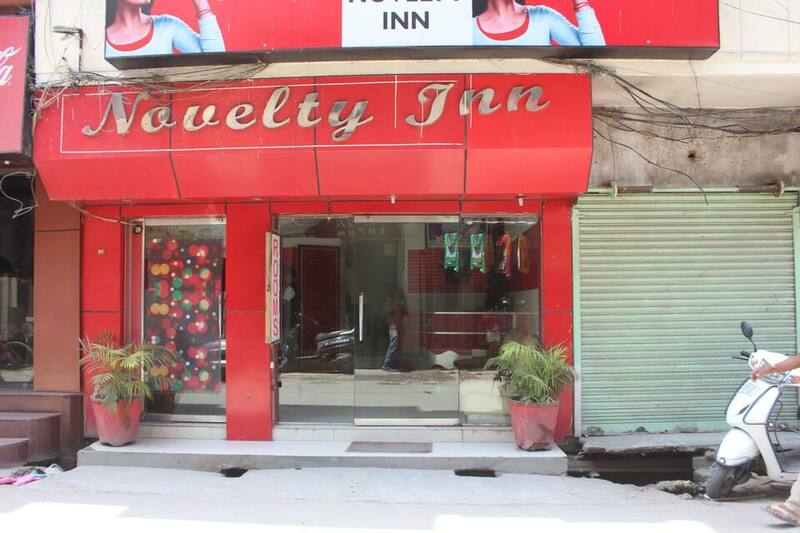 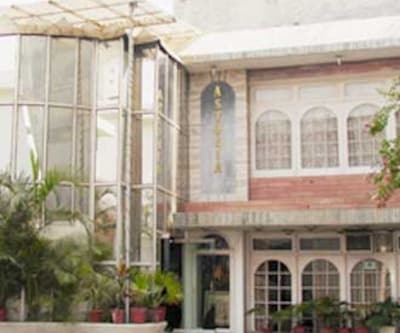 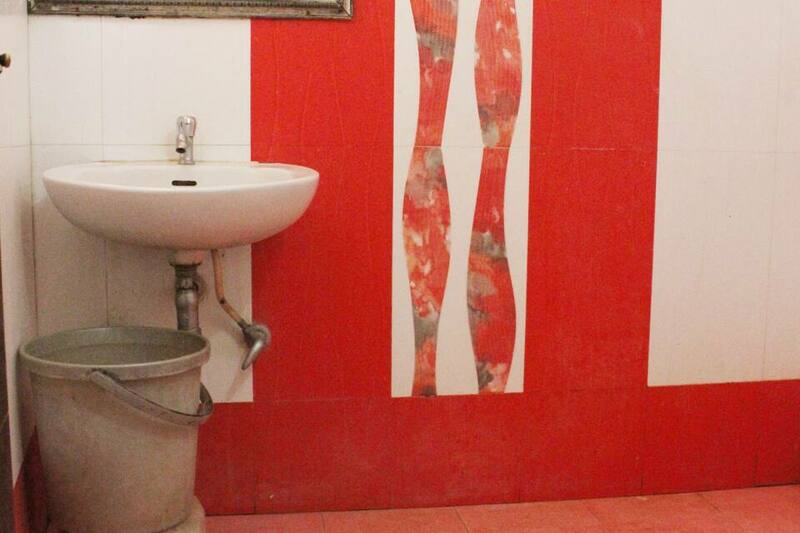 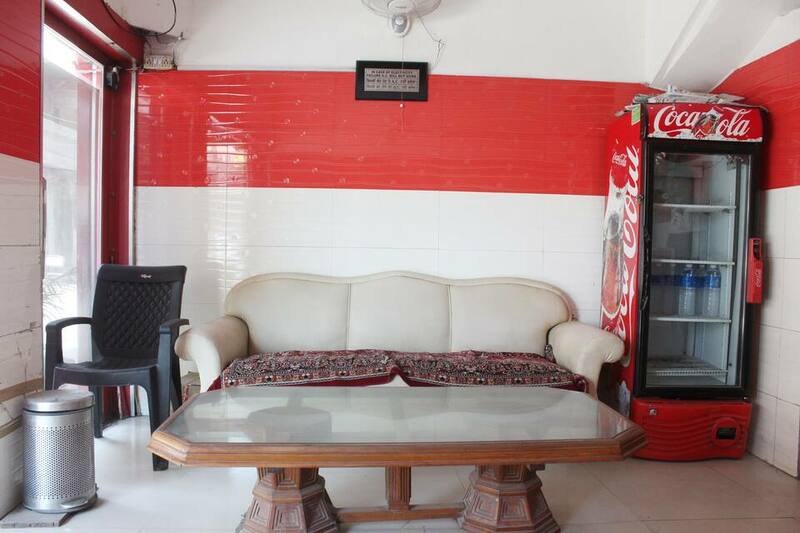 Hotel Novelty Inn in Amritsar provides breakfast facility to guests during their stay. 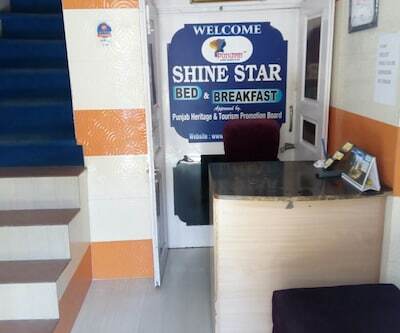 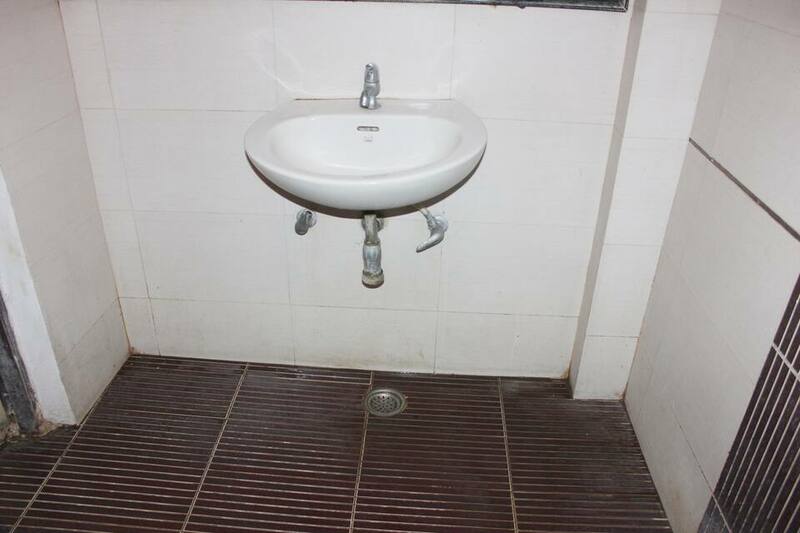 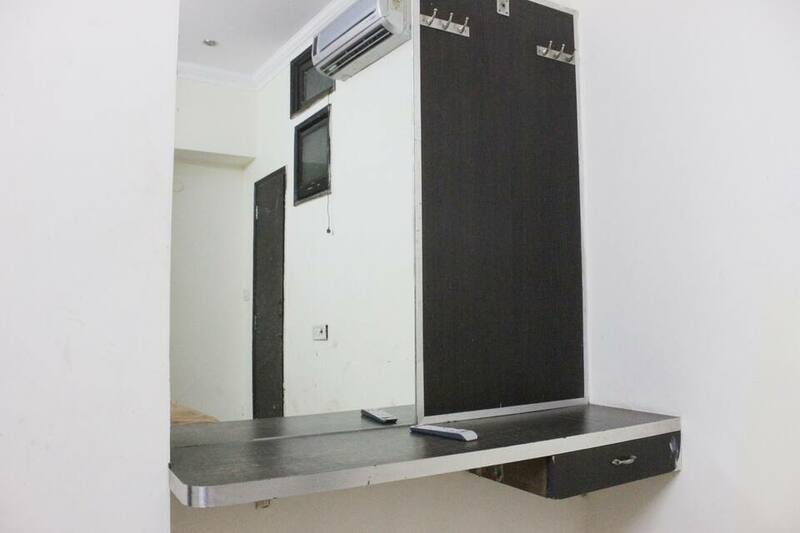 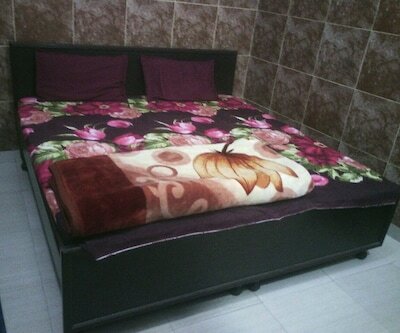 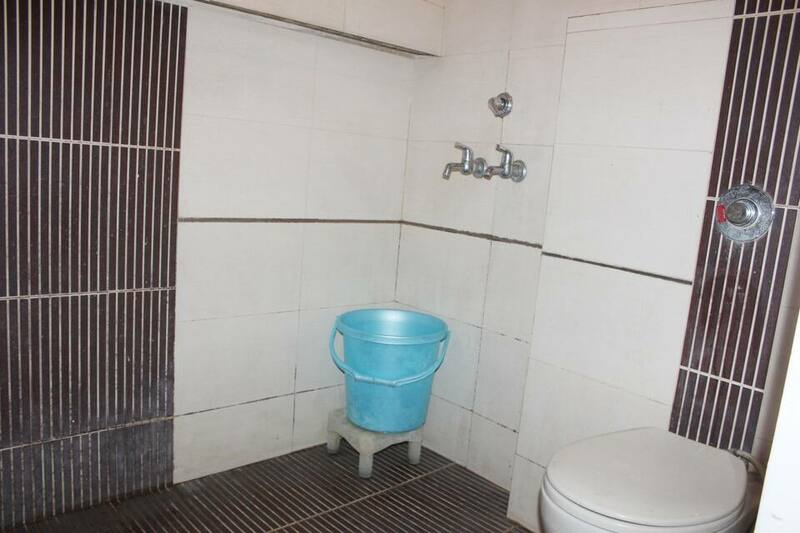 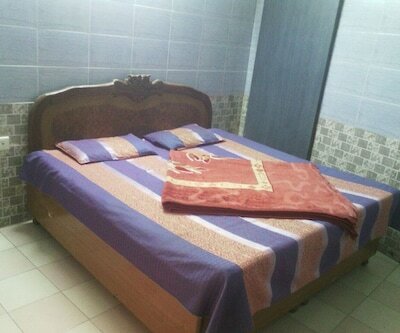 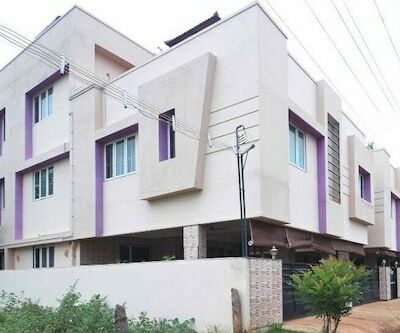 This property has 2 floors with 10 rooms and offers amenities such as a bottled drinking water, makeup mirror, television and an attached bathroom with hot and cold water supply.